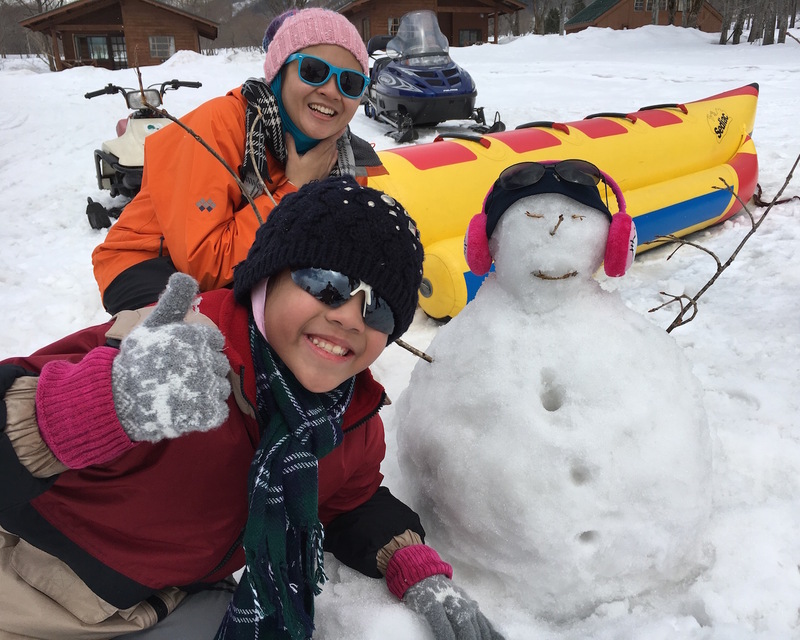 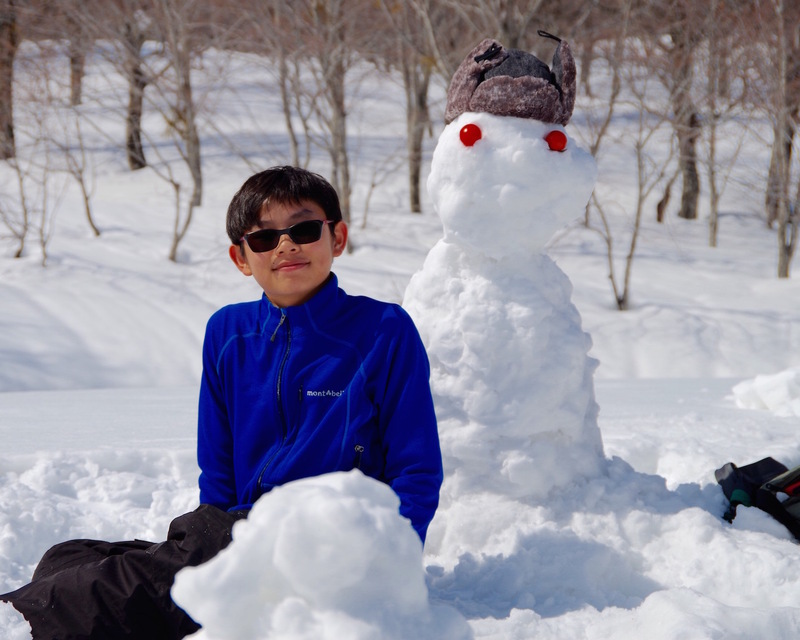 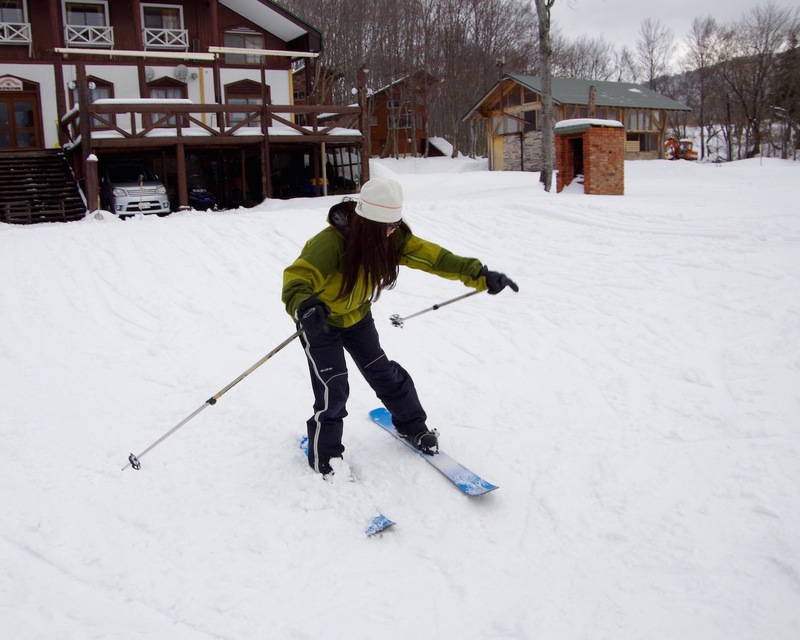 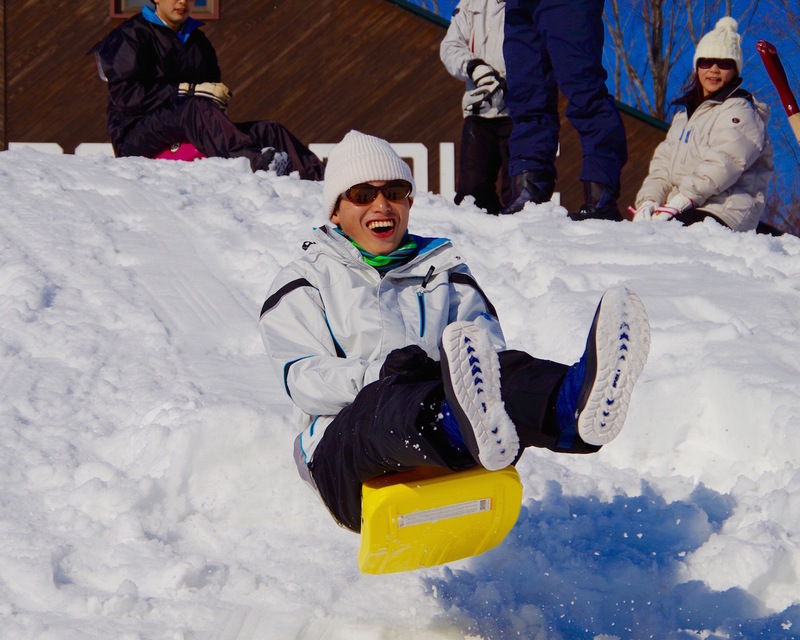 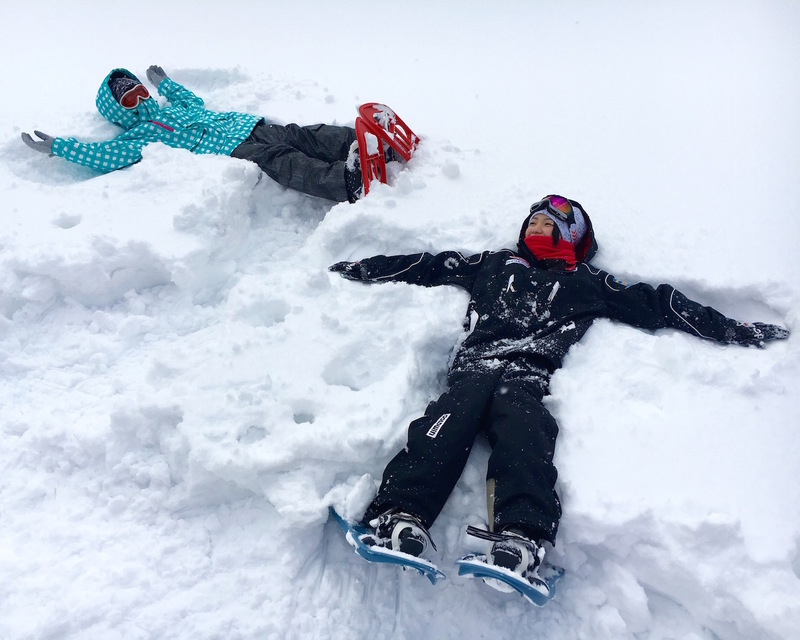 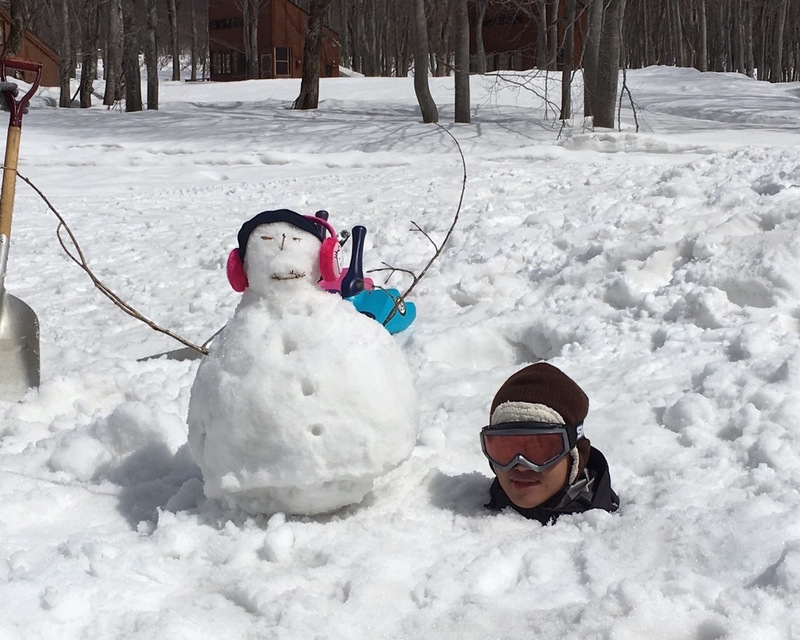 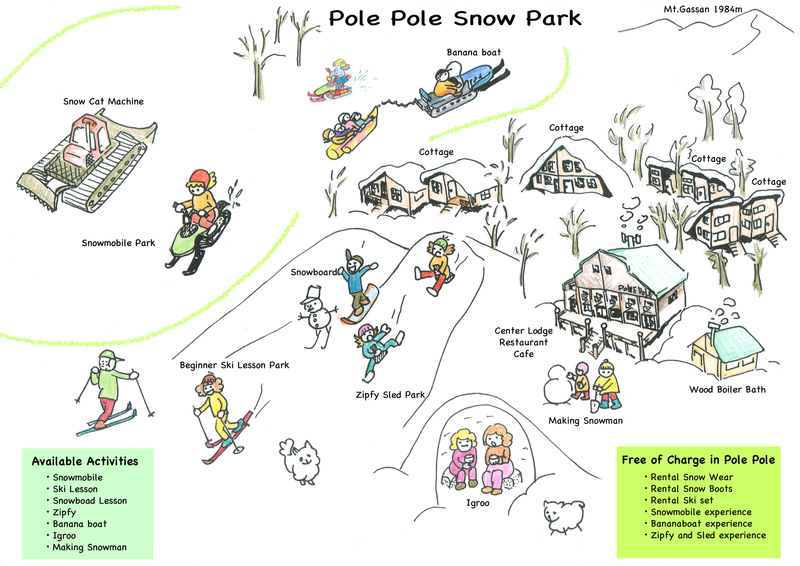 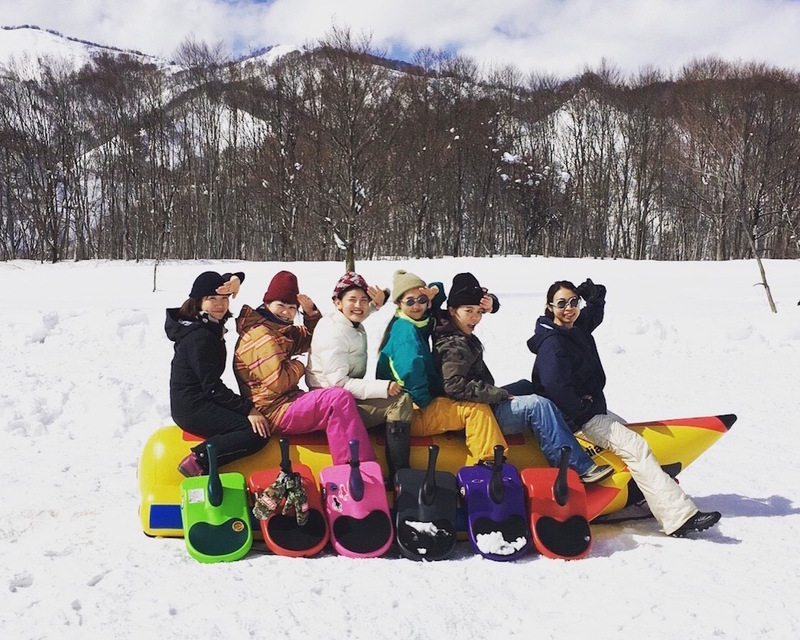 This tour provides you with the chance to enjoy a variety of snow activities. 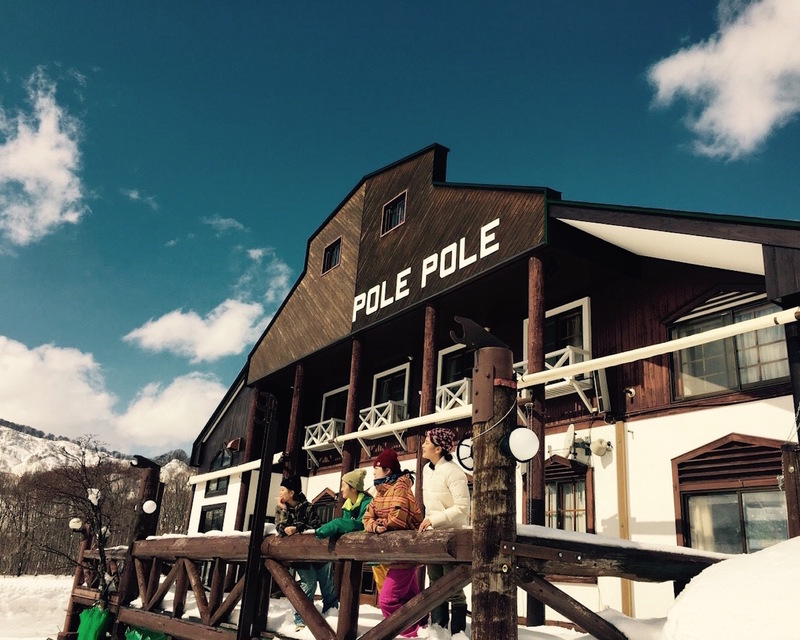 PolePole is up on the side of Gassan, one of Yamagata’s tallest mountains. 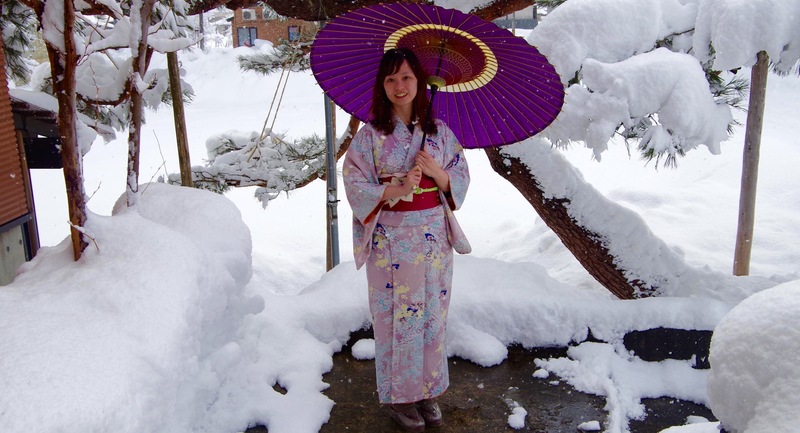 Here we receive some of the heaviest amounts of snow in Japan! 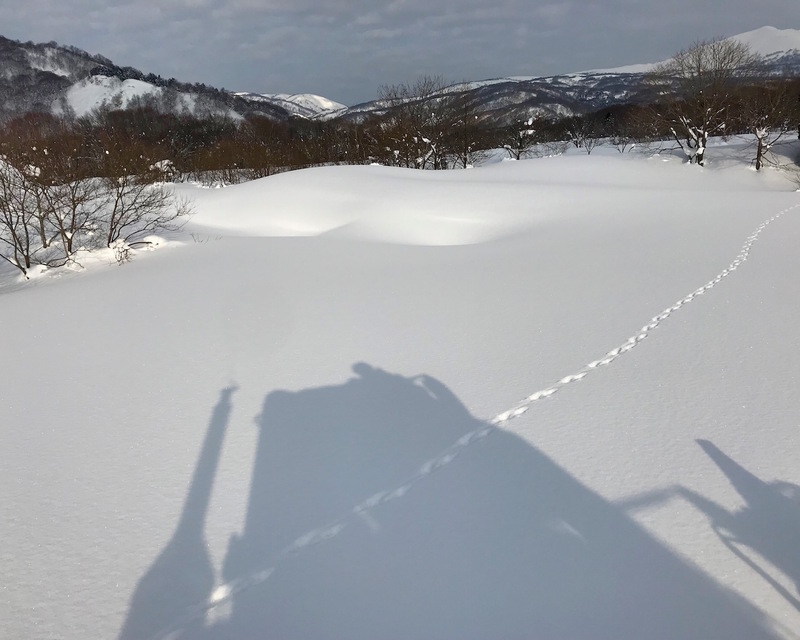 Gassan has snow from December to July! 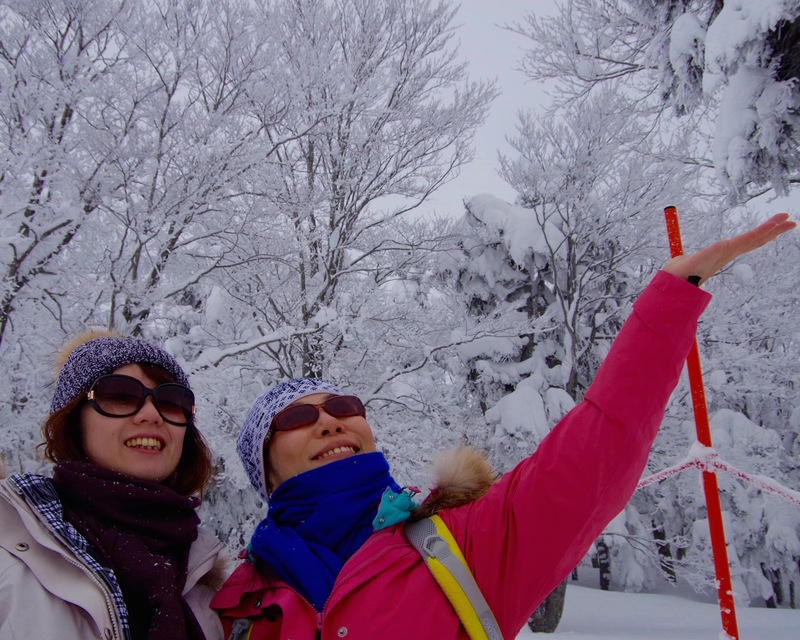 In winter it snows almost everyday, so there is always fresh snow! 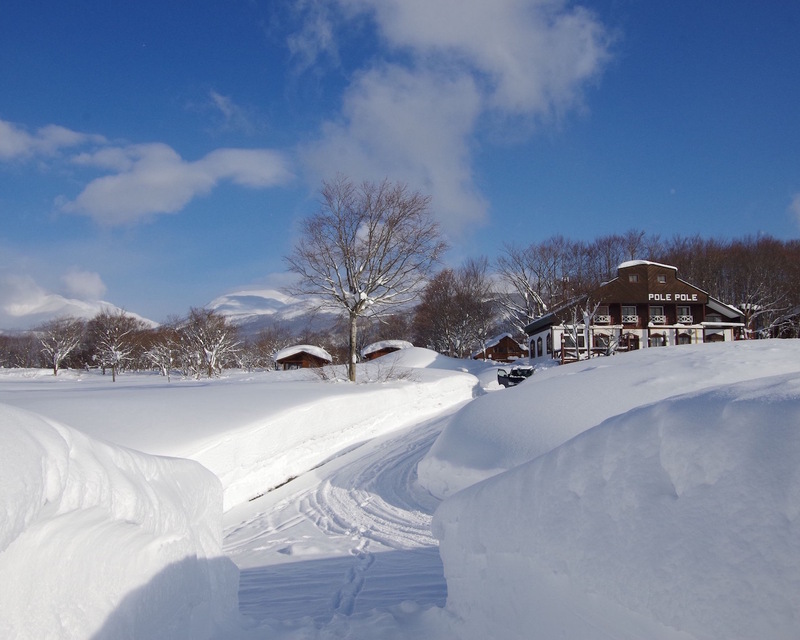 Gassan receives about 5 meters of snow a year! 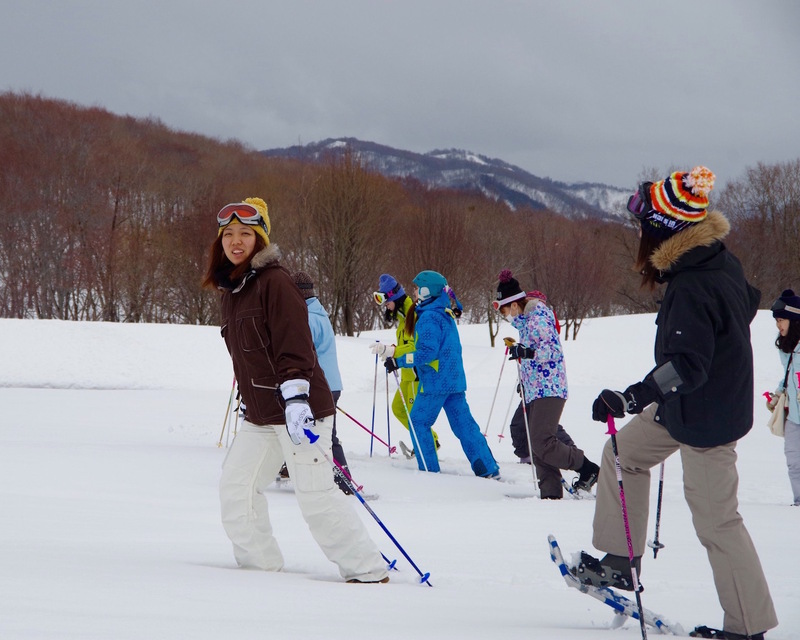 This allows you to enjoy all kinds of different activities and play and ski in superb powder snow! 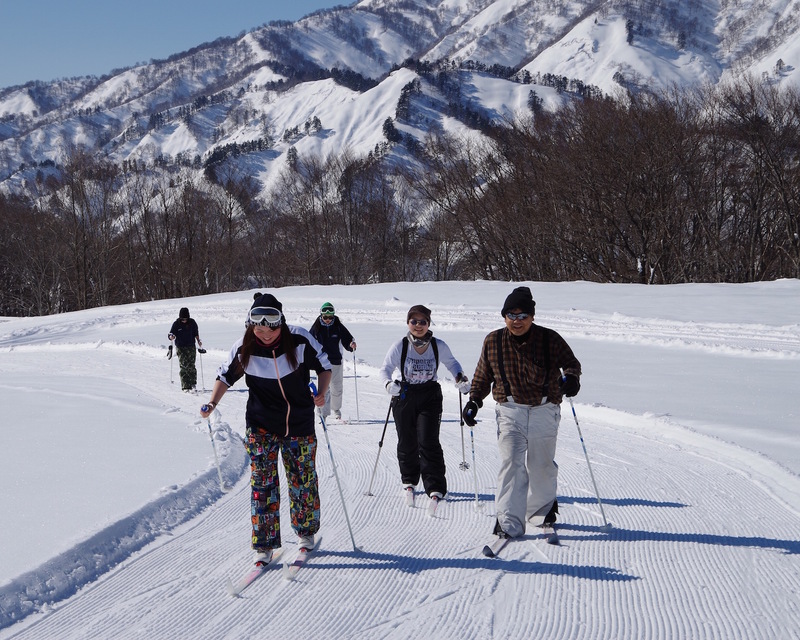 It takes 2 and half hours to get to Yamagata Station from Tokyo Station by shinkansen (bullet train). 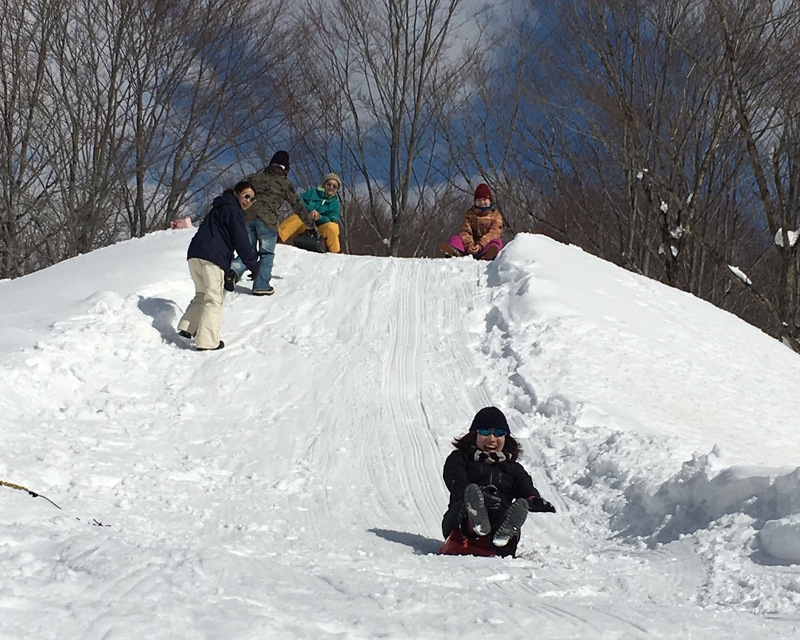 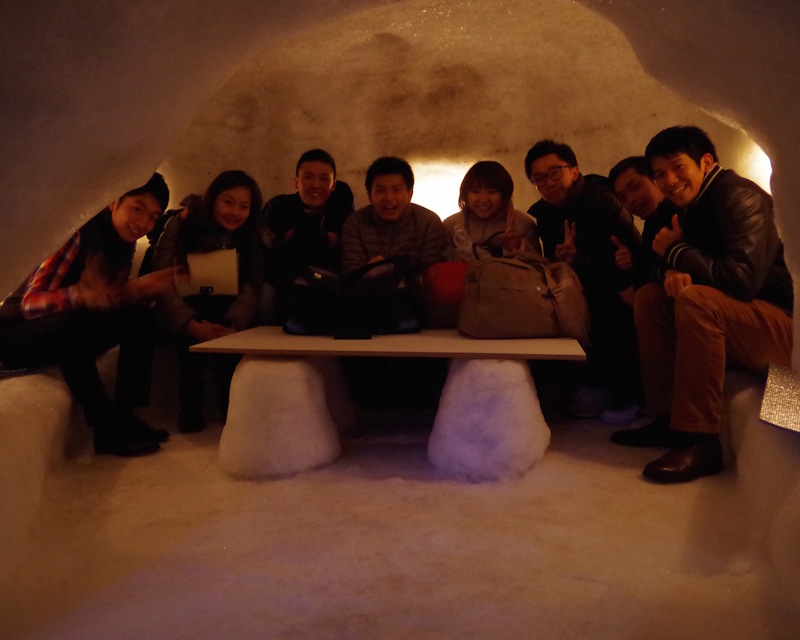 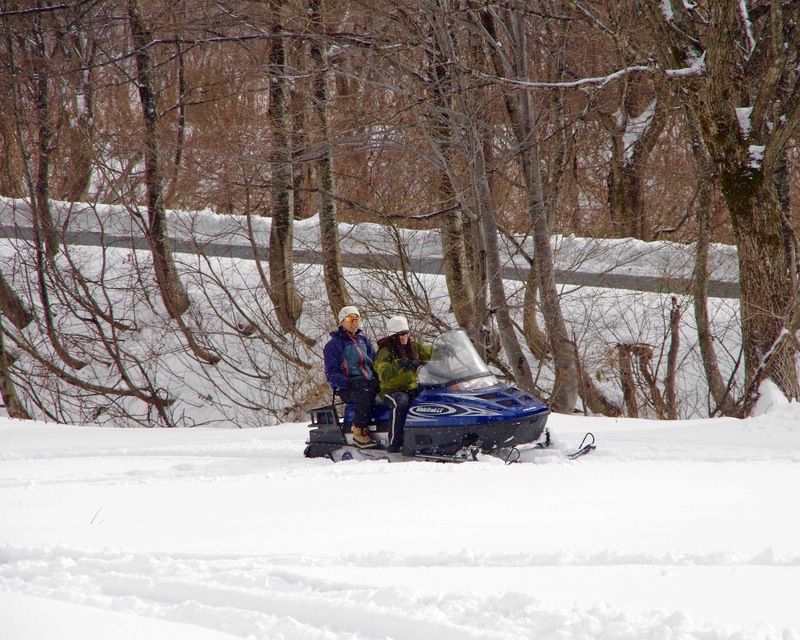 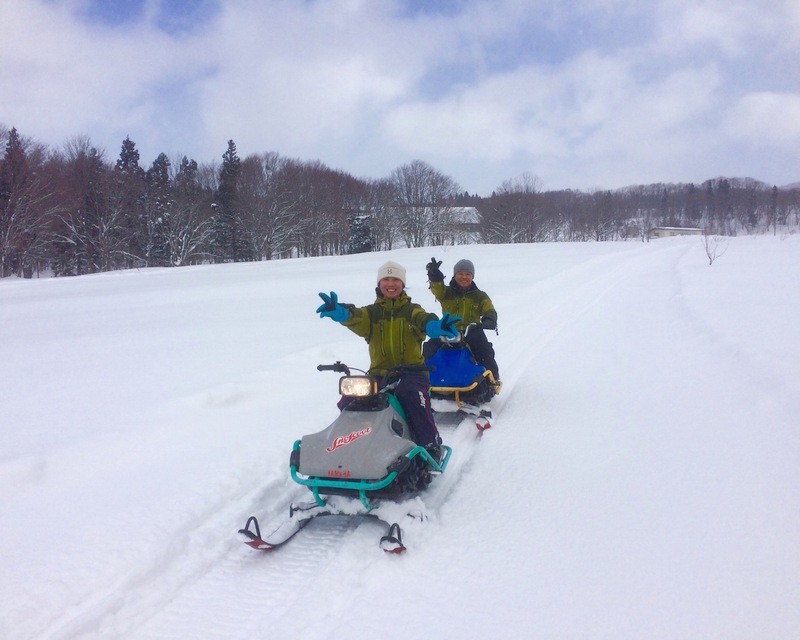 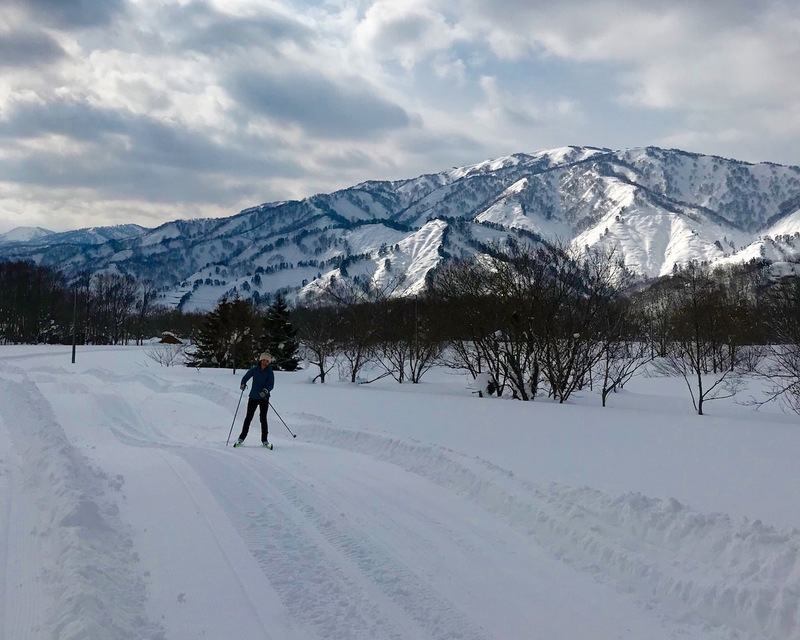 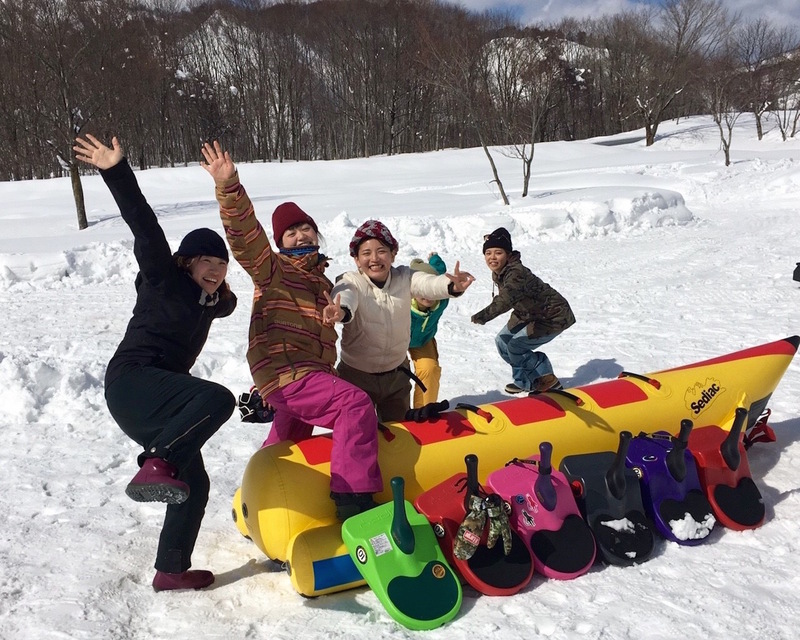 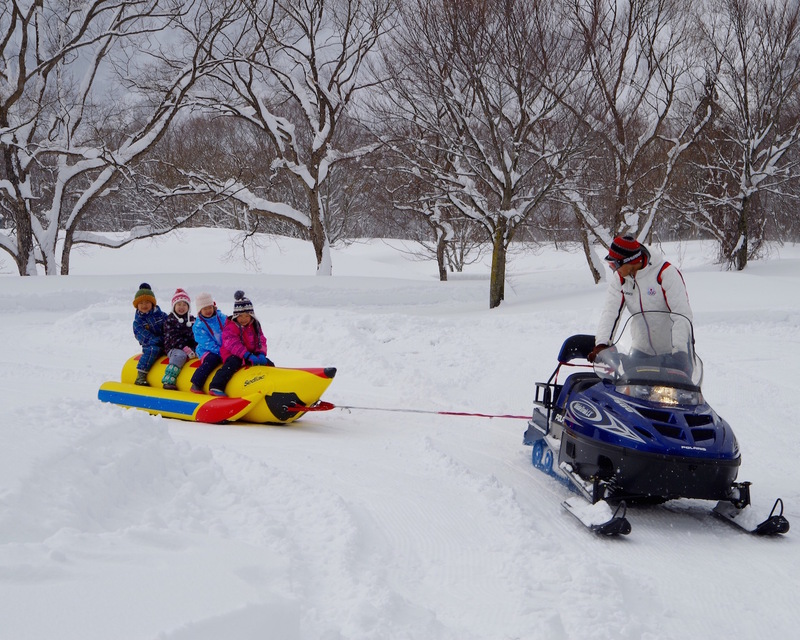 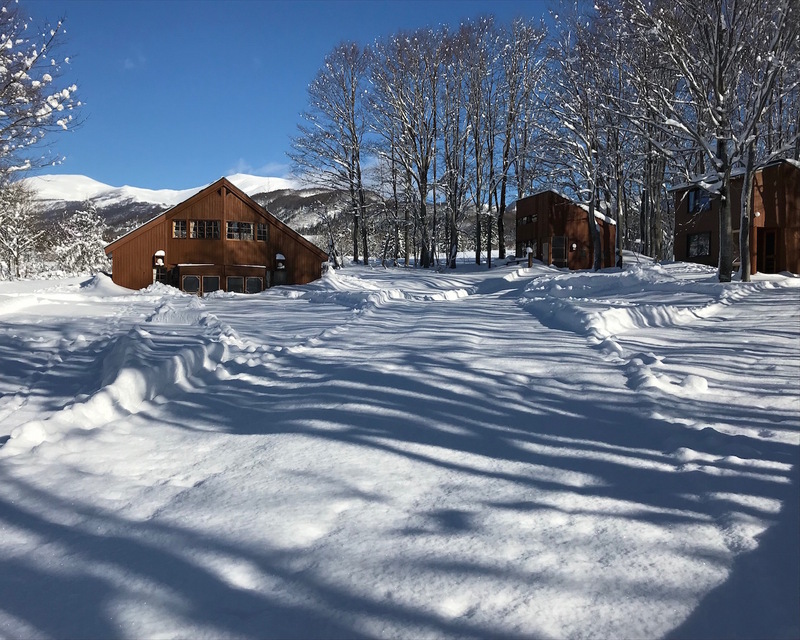 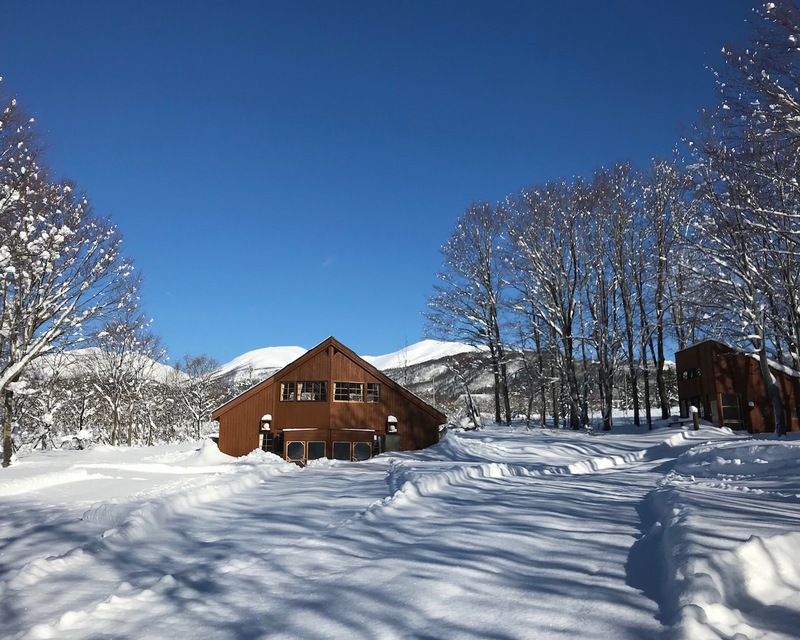 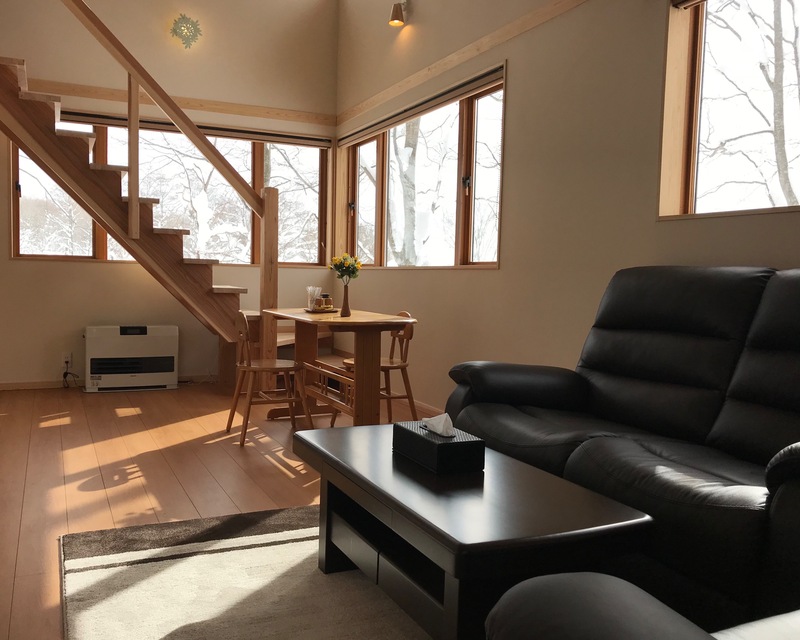 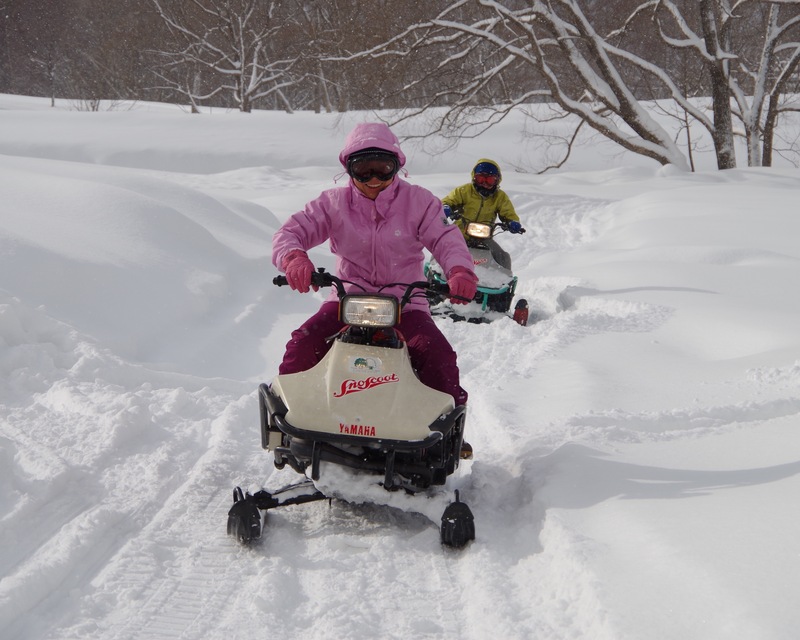 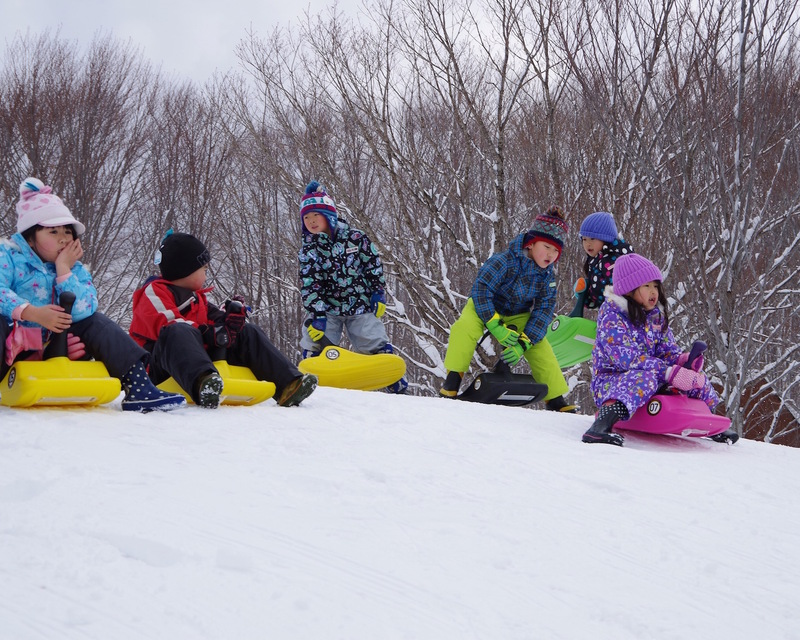 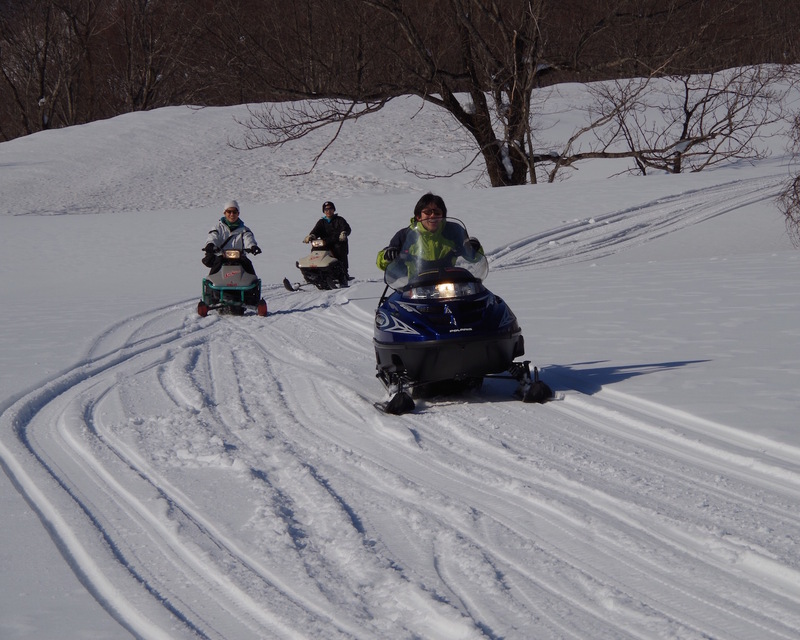 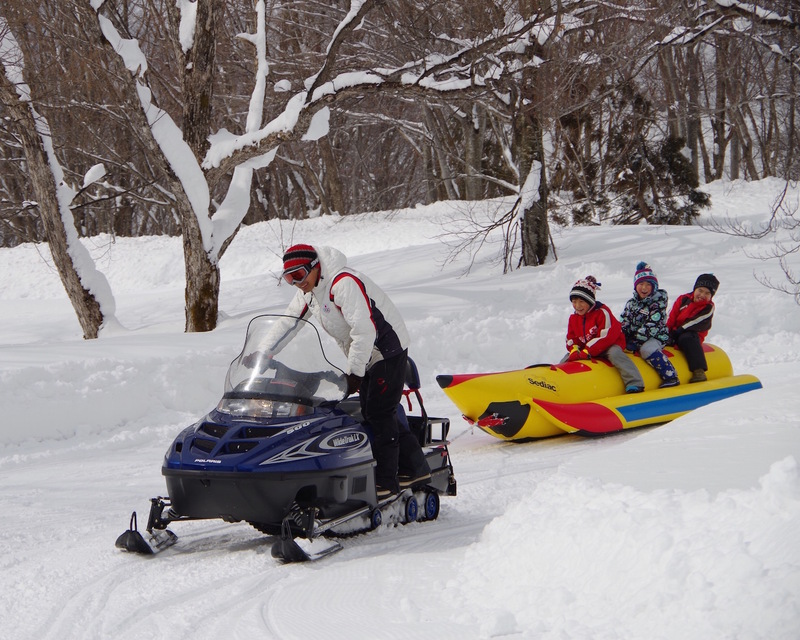 We will pick you up at Yamagata Station and take you to our friendly mountain resort. 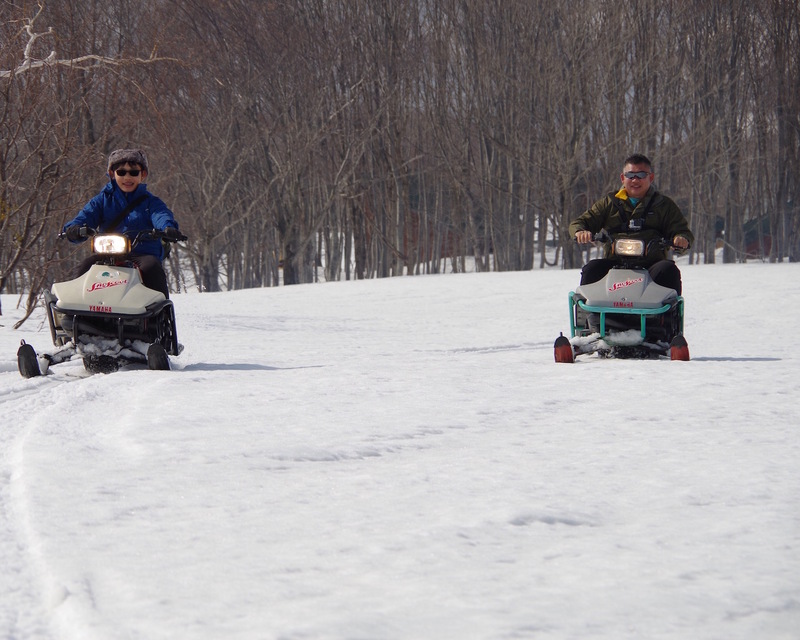 Here you can relax and enjoy the fresh mountain air and beautiful mountain scenery. 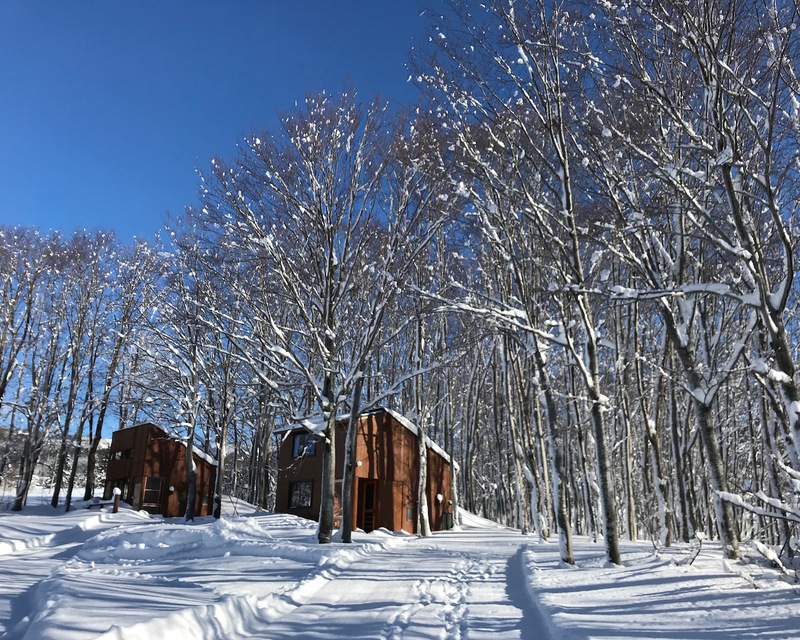 If you open the door of your cottage in the morning, just take one step out and you will be immersed in a winter wonderland. 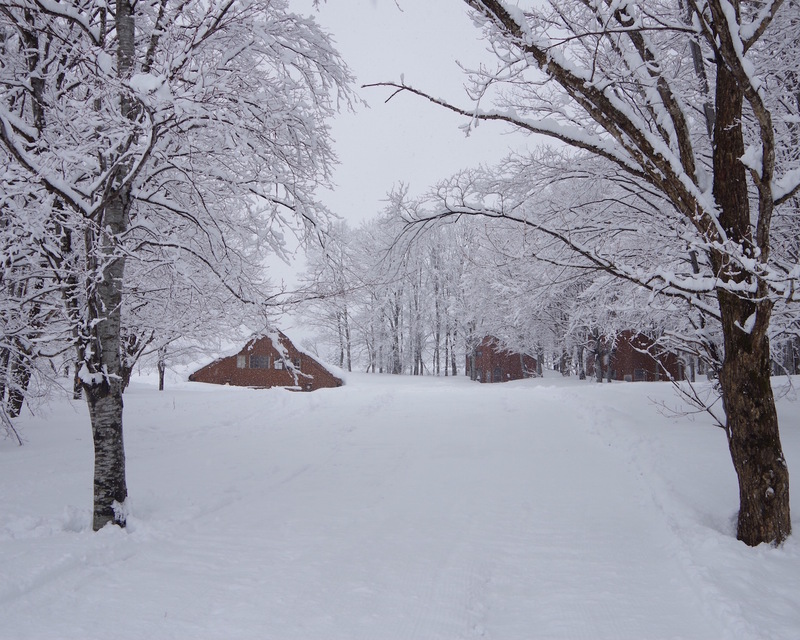 Take another step and you have stepped in to your own personal winter playground, reserved only for our guest.  Here you can play and do as you wish. 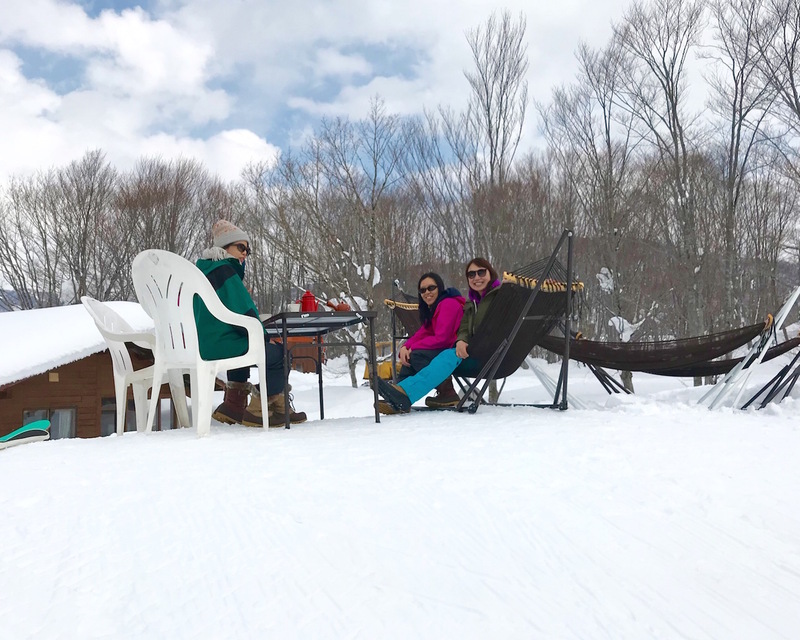 If you get tired or need a break, just step into our main lodge, where you can sit in front of a warm wood stove and enjoy our special milk tea and hot chocolate. 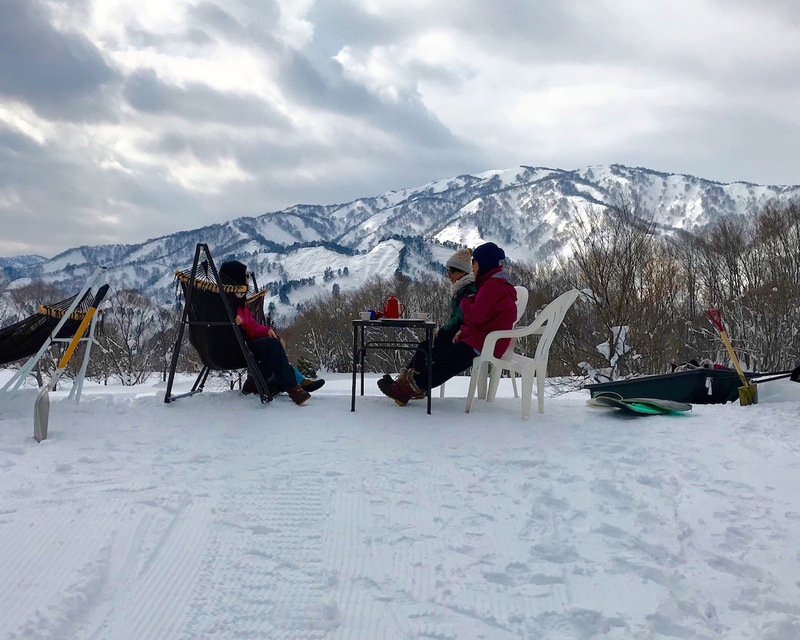 Our coffee is pretty good too. 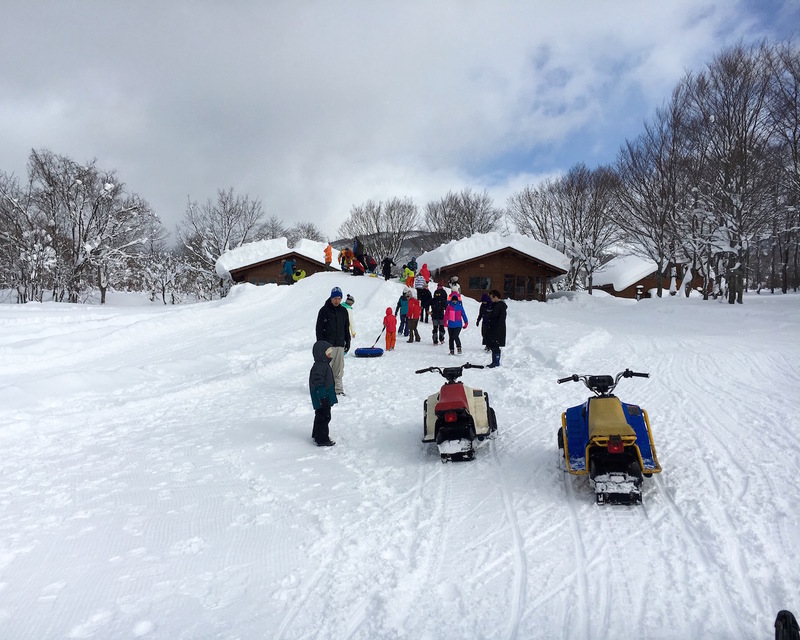 Please arrive by 13:45 PM for a prompt departure at 14:00 PM. 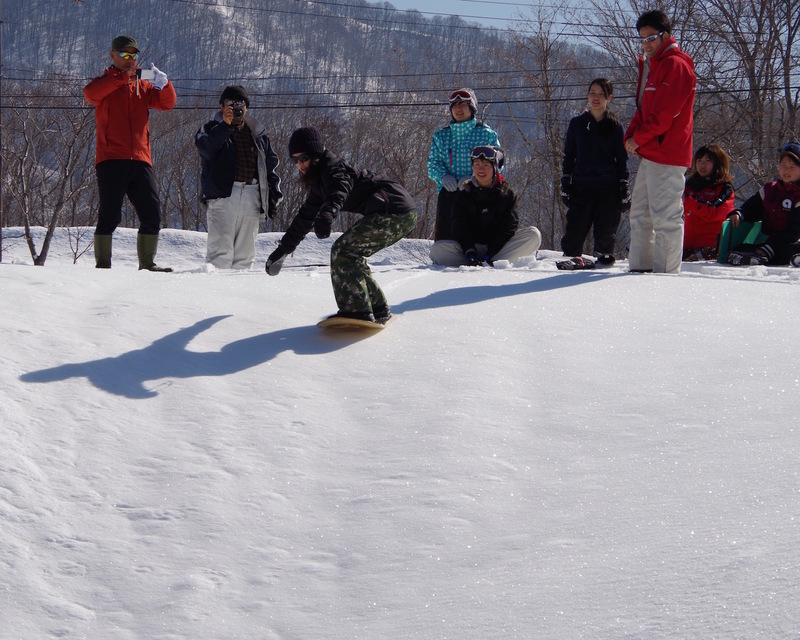 All activities on the photos are available.